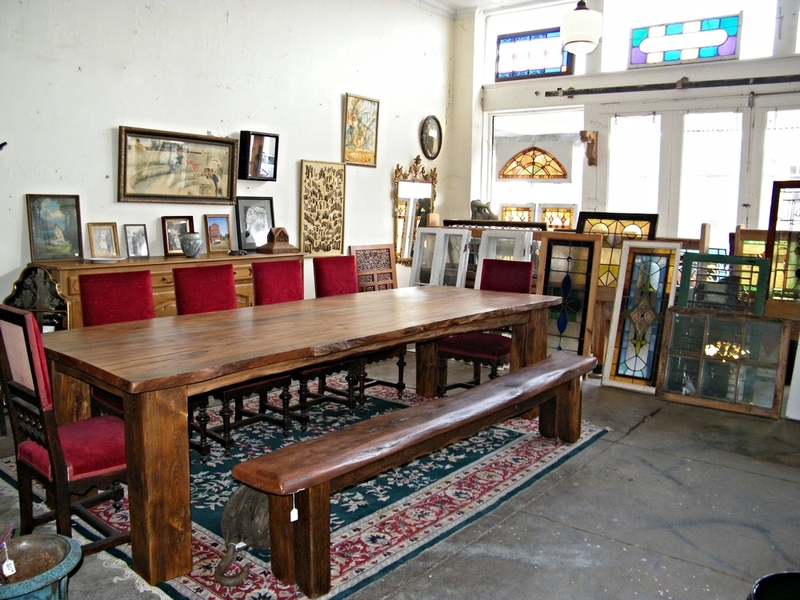 We maintain a large variety of architectural antiques, vintage woods, antique doorknobs, hardware, stained glass, and beams. We will continue to stock over a million items staying true to being a leader to the Green Movement. We want to keep as many architectural antiques in place in our history. We promise fast response, good communication, and quality products. 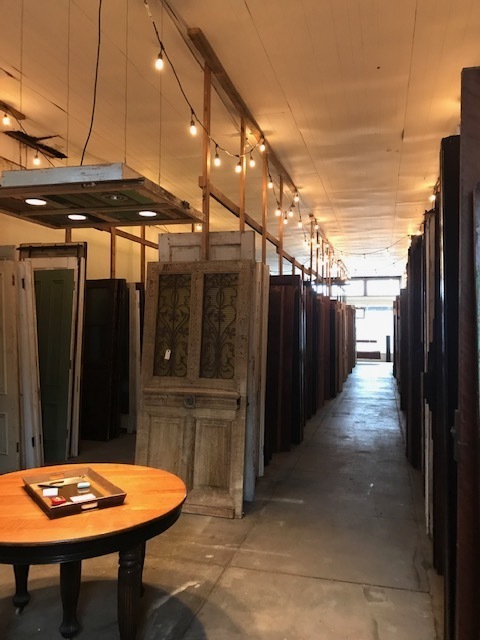 Redecorating or remodeling the inside or outside of your home or commercial building, you may find your solutions with our architectural salvage company. 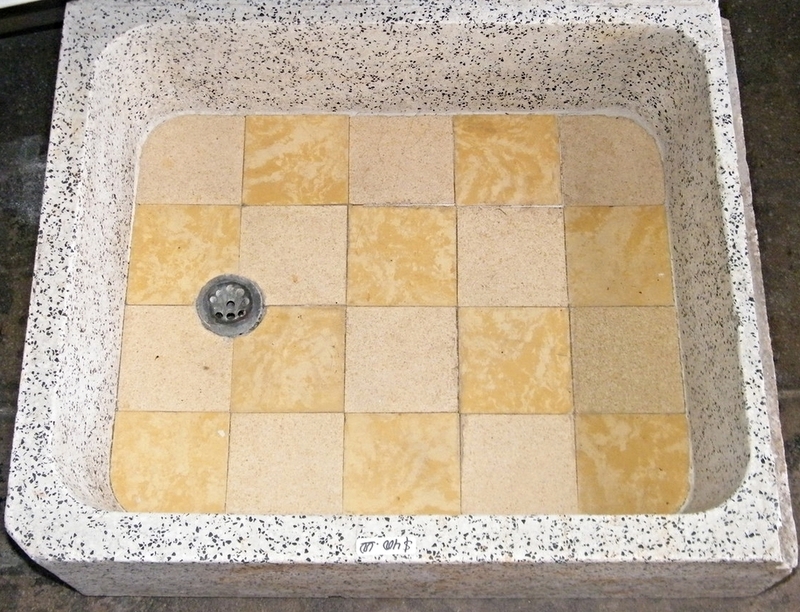 You can expect to find many elements you may need to refurbish or enhance your decor. 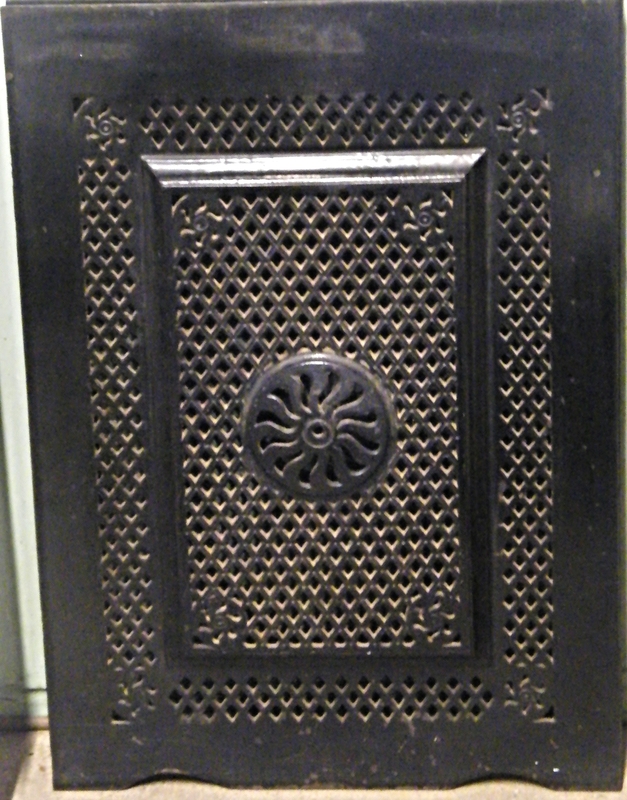 Our vast collection of Architectural Antiques are sure to be a delight to your eyes if nothing else. 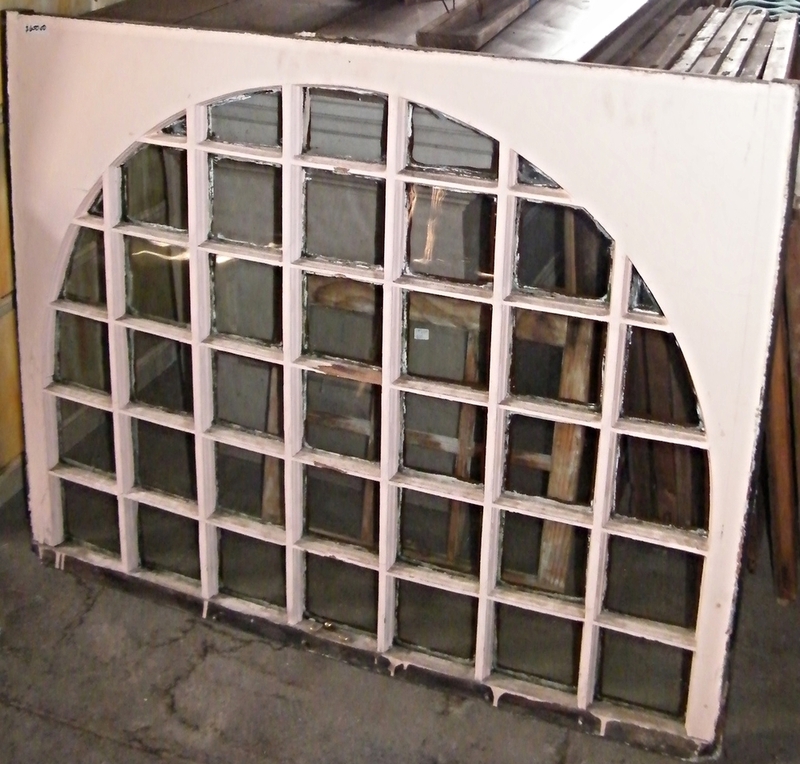 We source the best local, national and international pieces of Architectural Salvage to assist our clients. From old rustic barns and chicken houses of the local area to mid west mansion and international villas. 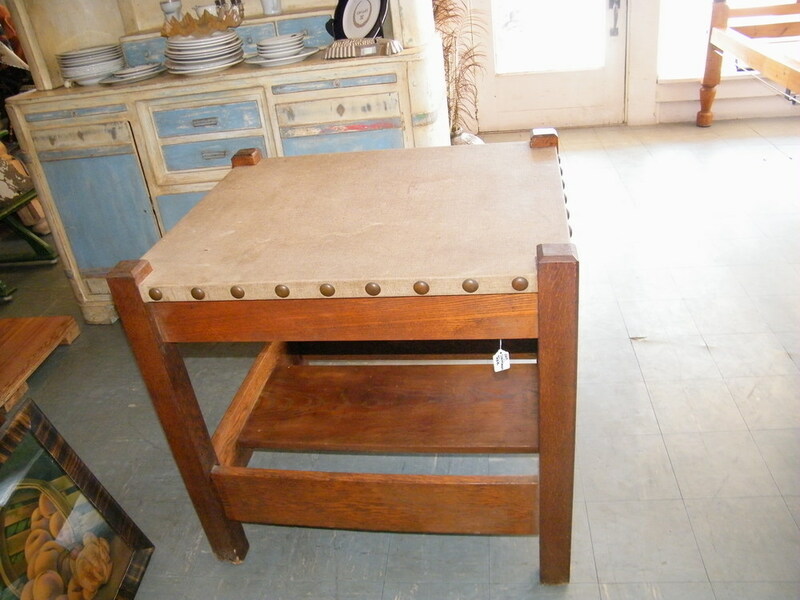 Antique Architectural Salvage materials are more durable and long lasting then newer materials. 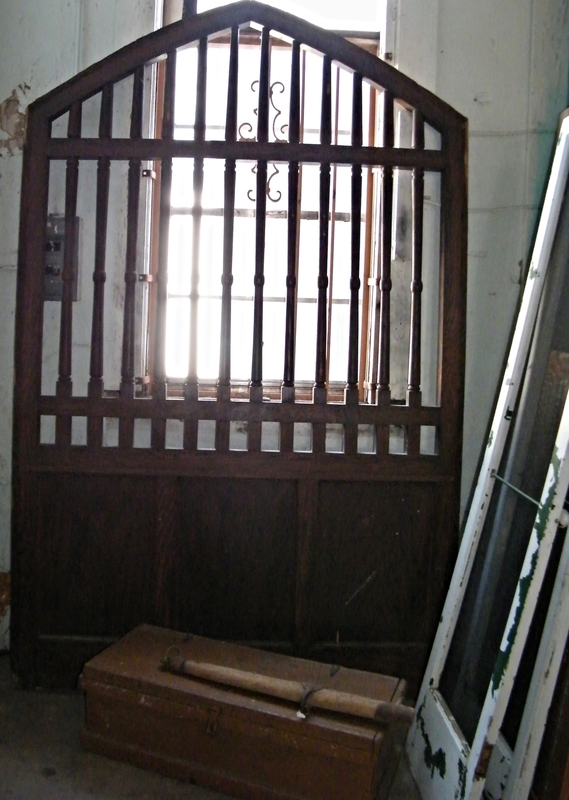 We have Salvaged Architectural Hardware from homes and buildings dating back to the late 1800, Antique Stain Glass from homes and buildings from the mid west that is sure to add class and style to your decor. Salvaged Stained Glass, adds such an element of allure, either in a new project or as an add on to your building. You can also plan a theme for any room in the home when you can find enough pieces to recreate a time period such as Victorian, Craftsman or Rustic Ranch. 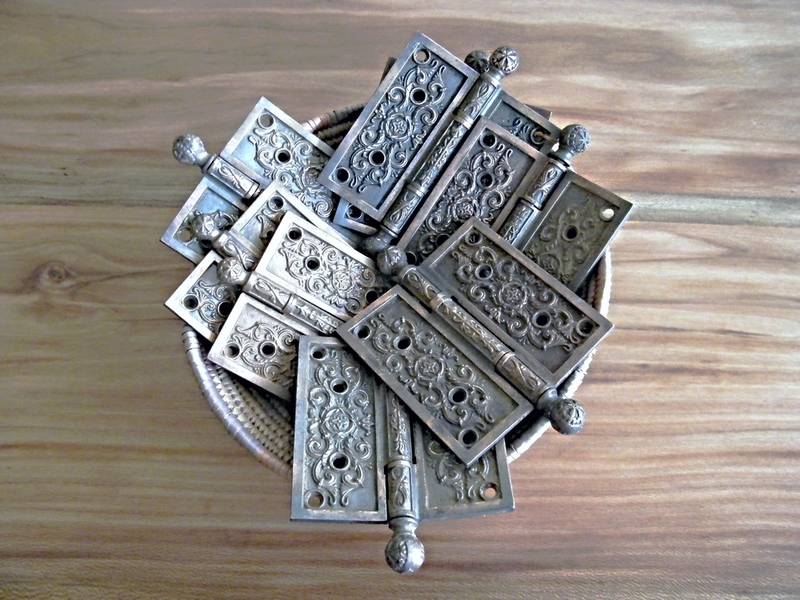 Look over our collection of Antique Hardware, Salvaged Hardware, Antique Flooring, Antique Lumber, and Antique Bead Board. Salvaged Flooring added to any room, gives the room that lived in fill. Enhance the walls with Antique Bead Board to bring a class of Victorian style. Kitchens can be brightened with a Antique Sink, Salvaged Ceiling Tin for your backsplash and Antique Shiplap for the wall coverings. These elements are guaranteed to transform a modern kitchen into a retro kitchen of your dreams. 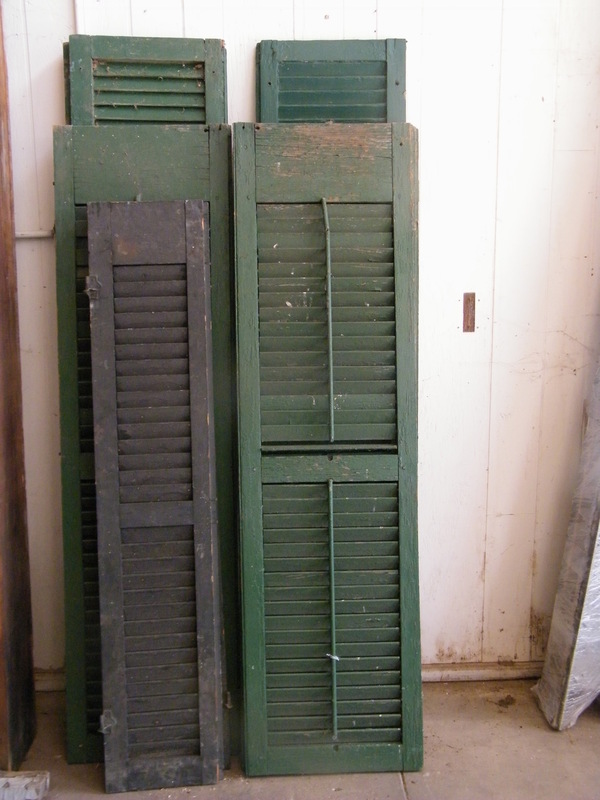 Reclaimed painted beadboard multi colors available.